The Black Cauldron is Disney's 25th animated feature, and the first one done entirely without any of the Nine Old Men as part of the animating team. 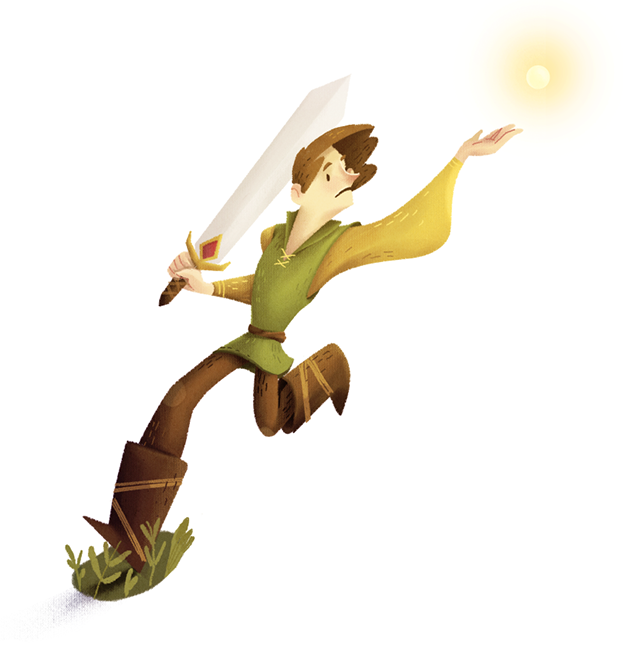 Based on the series of novels Chronicles of Prydain by Lloyd Alexander, the adaptation was thought of since 1971 when Walt bought the writes to the books. From that point, the story was adapted in many ways, with different characters, but production was never completed until almost a decade later, in 1980 the final production started with the final story. We all know that the movie was not a huge success, because most people haven't even seen it, or can't remember what it's about, but Black Cauldron still has a very important place in Disney Animated Features' history. 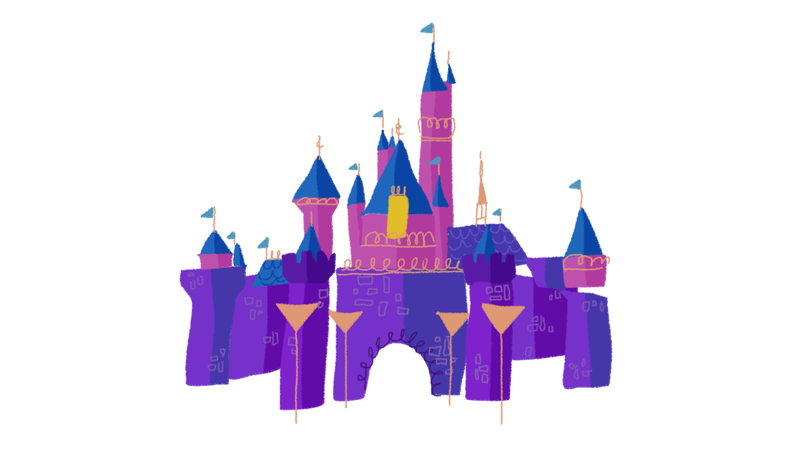 The team used a new way of transferring illustration into cells called APT process, which was a new version of the Xerox process, but made things even faster and allowed the line-art to be presented in colors. 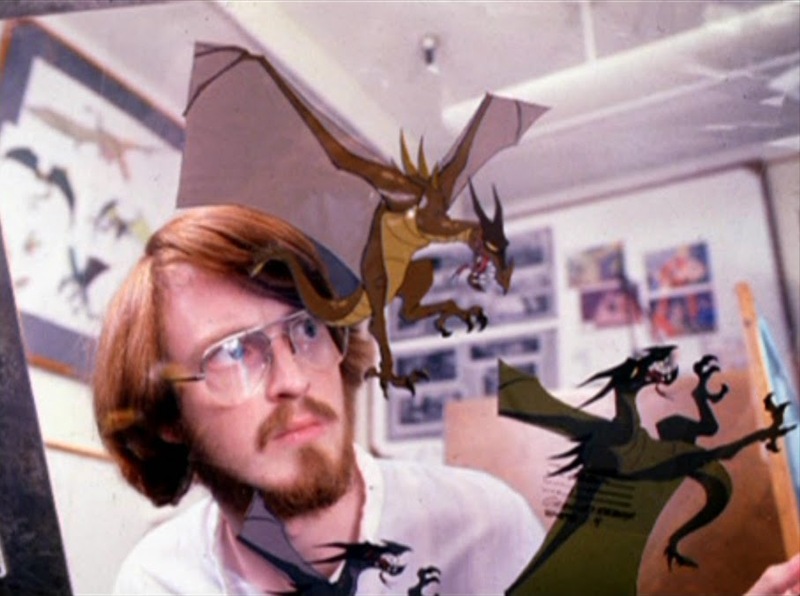 Even though this was a very important step in animation technology, the process was not used for long (only for the next 4 movies), since it would be replaced by computer generated images. Funny enough, the first animated feature to use computerised images was this one. The team used this new process for some special effects. But I think that the most important thing in this movie is that it's the first one in which we get to see the work of Andreas Deja! 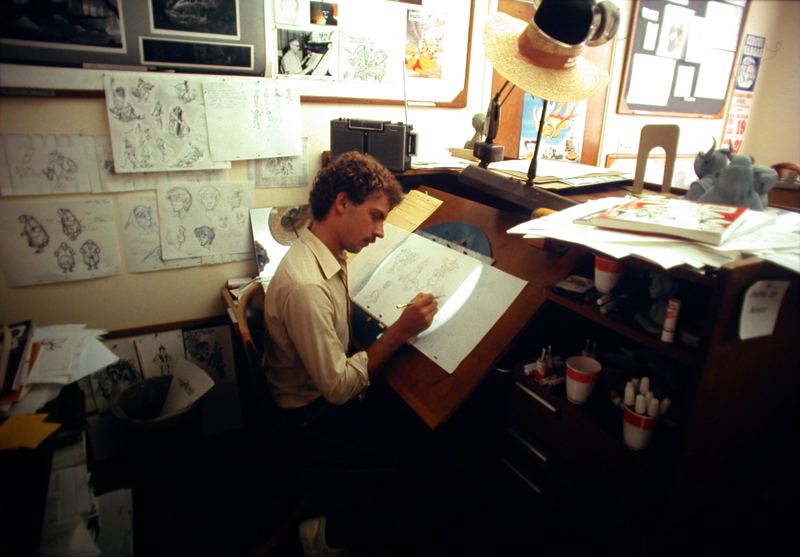 One of the most important animators from the "Disney Renaissance". He would be in charge of designing and animating great characters such as Scar and Jafar.